The Window Source of San Francisco believes that buying windows should not be complicated. We believe in giving you the facts without all of the hype and we believe that by selling windows for a fair price, you will become another one of our satisfied customers. We are a family owned and operated company backed by a national brand and partners. This gives us the flexibility to work for our customers how we see fit and gives you the confidence of knowing that you are getting a proven product. 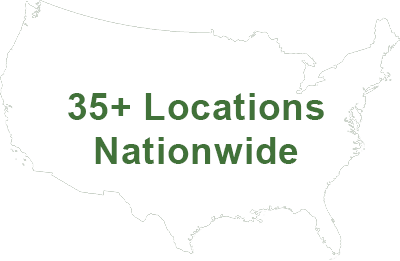 We serve the following San Francisco Bay Area counties: Alameda, Contra Costa, Marin, San Francisco, San Mateo along with Mountain House, CA and Tracy, CA. For any counties or cities not listed above, contact us. All Window Source products come with a limited lifetime warranty. You will only make this investment in your home once! You will not find a better price for equal products and services anywhere. All Window Source products come with voluntary National Fenestration Rating Council (NFRC) labels so that you can compare with confidence. You will gain valuable energy savings when you choose our High Performance Glass option. Our products ordered with High Performance Glass will meet ENERGY STAR® guidelines in all US climate zones.